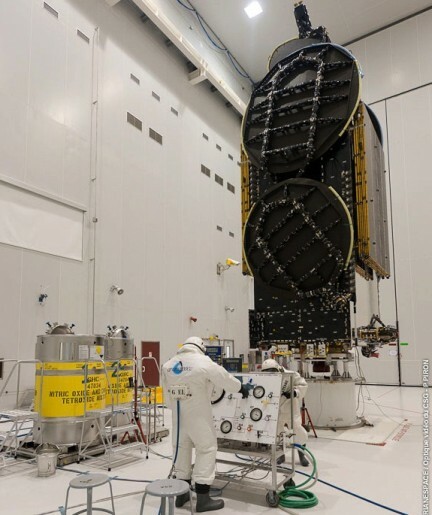 DirecTV-14 is a commercial communications satellite built by Space Systems/Loral based on the LS-1300 satellite bus for operation by DirecTV specifically for HD and Ultra-HD Direct-to-Home (DTH) Television Services. DirecTV has over 20 million customers in the United States, Latin America and the Caribbean. The company has been operating communication satellites since 1993. Based on the flight-proven LS-1300 satellite bus, the DirecTV-14 satellite has a launch mass of 6,300 Kilograms being 5.0 by 2.2 by 2.4 meters in size when in its stowed configuration. 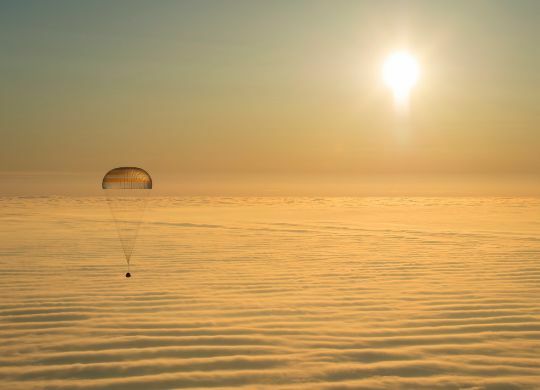 The spacecraft has a dry mass of 3,573 Kilograms and once in orbit, it will have a span of 32.5 meters. DirecTV-14 uses the high-power configuration of the LS-1300 platform that sports two power-generating solar arrays each with six panels that deliver 20kW of power to a dedicated system that conditions the satellite’s power bus and controls the state of charge of the vehicle’s batteries. Three-axis stabilization and navigation is accomplished by state of the art navigation sensors and reaction wheels. The satellite is equipped with a chemical propulsion system for orbit-raising and stationkeeping using a main apogee engine and a series of attitude control thrusters. LS-1300 also provides the option of an additional electric propulsion system, whether this option is exercised for DirecTV-14 is not known. The DirecTV-14 satellite hosts a powerful communications payload consisting of 94 transponders comprised of 76 Ka-Band transponders and 18 reverse Direct Satellite Broadcast band transponders that operate in the 173.-17.7 and 24.75-35.35 GHz bands that permit uplinking in frequencies used for DBS. 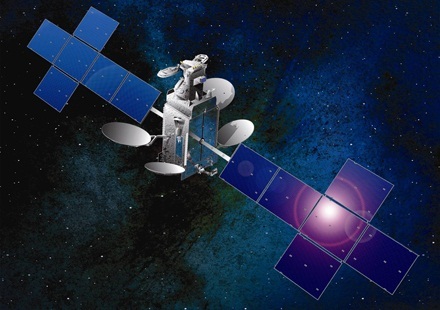 DirecTV-14 generates spot beam coverage for a total of 47 cities and territories to deliver DTH services to the United States including Alaska, Hawaii and Puerto Rico. The DirecTV-14 satellite will be positioned at 99 degrees West in Geostationary Orbit where it will operate for a minimum of 15 years.